Feed at a rate of 2-2.5% of the animalï¿½s body weight per animal per day for best results. The rate can be adjusted for serious parasite infestations or to maintain parasite control. 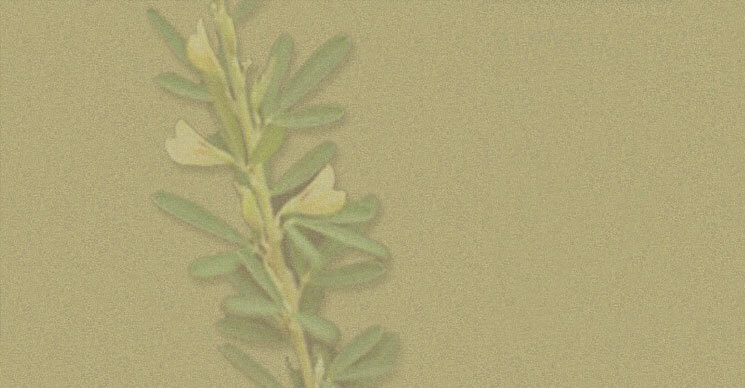 Be sure to feed sericea lespedeza pellets regularly, especially during hot, humid months in which parasites are worst. Since young and vulnerable animals have a higher risk of infection due to immature immune systems, be sure they are included in the feeding program*. If the animals do not readily accept the pellets, feed at a rate of 50/50 with your current ration for a few days, then 72/25 and then 100%. 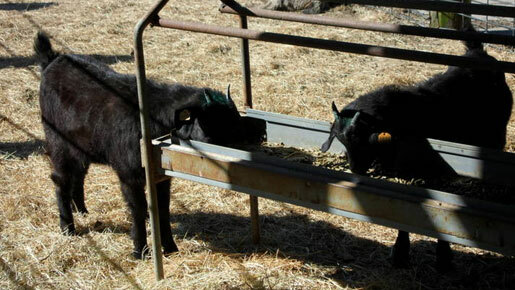 After a week to 10 days, the animals should willingly consume sericea lespedeza pellets. *It is advisable to monitor your animals during the weaning process to determine if trace minerals need to be added to their diet. This product has not been evaluated by the Food and Drug Administration. No guarantee of results is made or implied by the manufacturer or Auburn University.